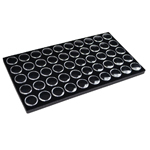 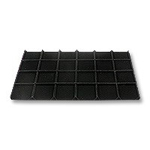 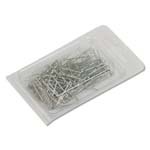 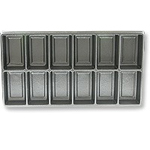 These Jewelry Tray Inserts are designed to perfectly fit our Jewelry Trays. 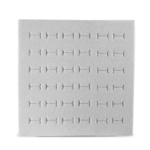 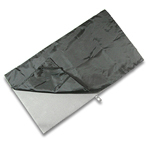 Jewelry Tray Inserts are sold in Half Size and Standard Size shapes and fit perfectly into our coordinating Half Size and Standard Size Jewelry Trays. 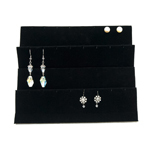 We offer a variety of jewelry display solutions for displaying rings, necklaces and earrings in trays that lay flat, easily stack and store away when not in use. 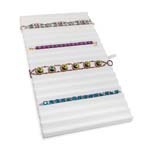 You can choose from a wide array of materials that will best suit your jewelry on display, from Burlap and Linen to White Leatherette and Black Velvet and more.